Featuring the voices of Adam Shaftoe, Forest Gibson, Kristina Horner, and Tara Theoharis. – A primer on Job Hunters. – Dystopian, roommate, comedy…How? Why? – Working in web media. My thanks again to Forest, Kristina, and Tara for taking the time to come and talk to me. 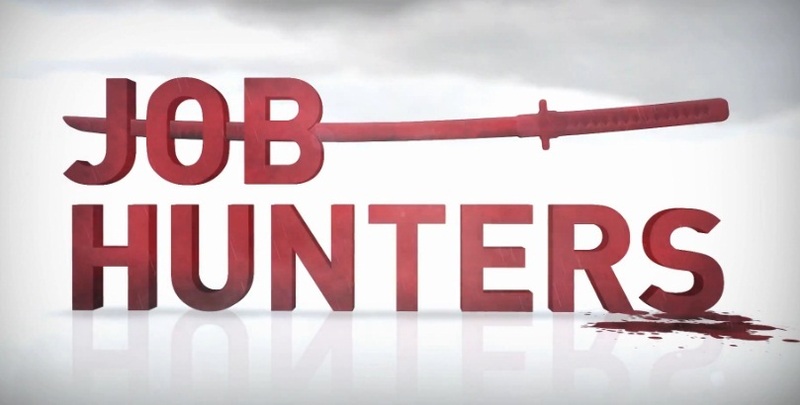 Make sure to check out the first episode Job Hunters below. Head over to http://www.watchjobhunters.com/ for news and updates about the series.